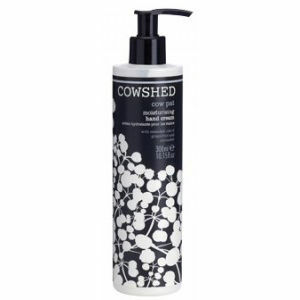 Cowshed Dirty Cow Freshening Hand Wash is a gentle but effective formula containing naturally cleansing and hydrating infusions of lavender and calendula, aloe vera and lavender pure essential oil. Made with Cowshed’s own filthy hands at Babington House with lavender essential oil. Dirty Cow Freshening Hand Wash contains no parabens, SLS or petrochemicals. It is 100% vegetarian and has not been tested on animals. Apply to hands before washing them under warm water.